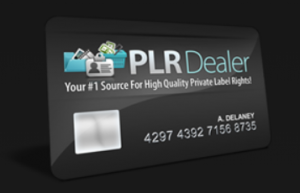 Below are my top rated PLR companies that are well respected in the internet marketing industry. 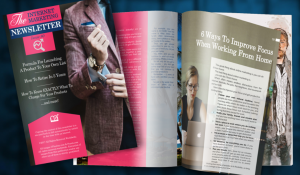 Nick James and his team have been writing PLR content for many years the IM Newsletter has long been a top selling product on JVZoo for many years and that is a testament to their continued updating of fresh, unique content for their many members. Their is a $1 start trial which gives you a chance to check what they do and most people stay on as loyal members as their content information ranks very well in the search engines. You can read my in-depth article HERE… on what you will get once you sign up. I have added Spin Rewriter on this page as I think it is a great product that I use at times when I want to check if what I have written makes sense or could be better. I feel that using it in conjunction with PLR content can only improve you content and keep it unique to you so that your visitors will always receive new and different information from other internet marketers. You can read my article and what I think about Spin Rewriter software HERE… and Aaron is always improving his product to keep up with the market place. Highly Recommended. I only have 2 recommendations for PLR companies at the moment. I know that these 2 are highly regraded companies that have a long outstanding record within the internet industry. I will add more when and if I come across them. As you have guessed I am a big fan of the Spin Rewriter software and I highly recommend that if you do opt for PLR strategy for your business to grab the Spin Rewriter software as well to keep your content unique.